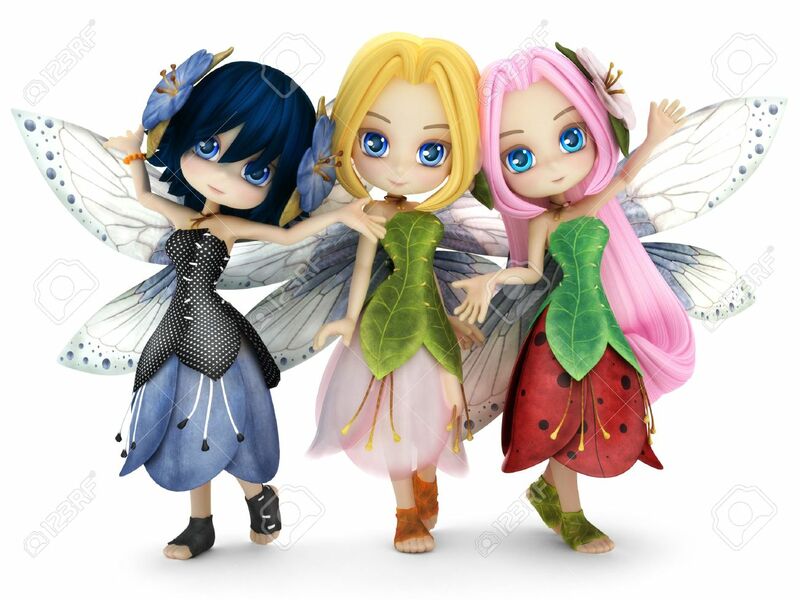 Cute Toon Fairy Friends Posing Together On A White Isolated Background... Stock Photo, Picture And Royalty Free Image. Image 43824418. Stock Photo - Cute toon fairy friends posing together on a white isolated background. Part of a little fairy series. Cute toon fairy friends posing together on a white isolated background. Part of a little fairy series.